Thank you Gaye for reading grandma's cookie jar, please email me by May 26, 2018 at lyndagcj@gmail.com so I am able to send the puppet set to you. 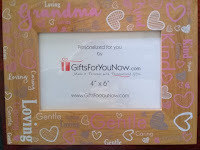 Thank you also to Yankee Candle for sending one for me to review and give away. 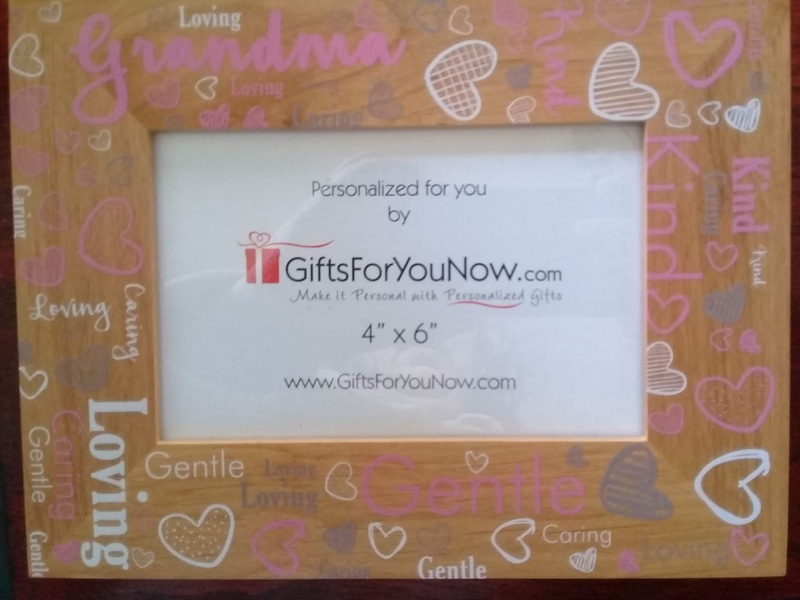 Tomorrow on May 21, 2018 I'm giving away one lovely "grandma" frame from GiftsForYouNow. You will find all the details at this link - someone will win . . . could be you!